These are not literal tattoos. Instead, they are idea so important that a principal or administrator should have them ingrained in their brain as if they’re tattooed on. These are part of what effective Principals do. We started this series with this post, and this one. We will bring you five at a time, so that you can think about how to use them in your own school. Are you a principal or assistant principal? Please let us know how you’re using these! We’ll see you on Twitter and Facebook. For thought: How many times have emotions ruled the day? 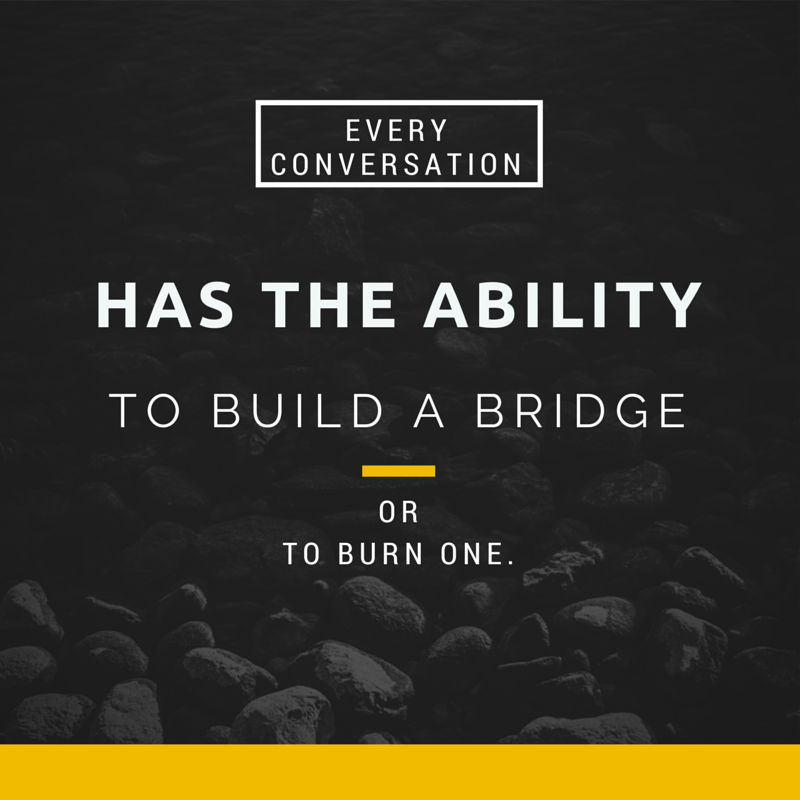 An administrator’s job is partly to find common ground. 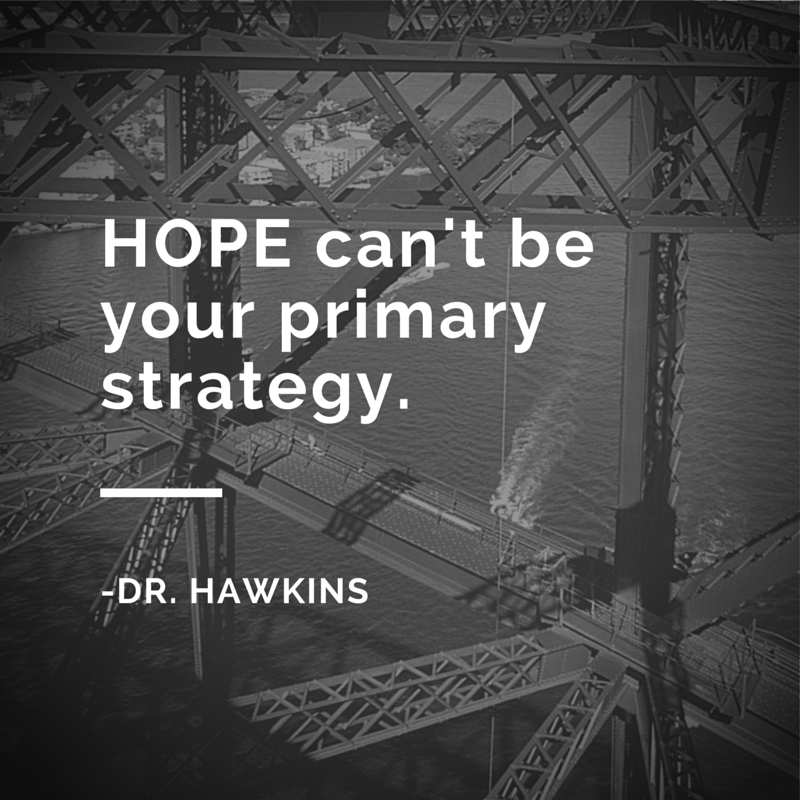 For thought: Does your school function solely on hope? Who are the players in your school who can turn a new idea into action? Which of your team members can identify key steps and measure effectiveness? For thought: How many times have you heard a new “system” or “model” or curricular structure passed down that asks only your compliance instead of your buy-in? What are your teachers’ reactions to these? 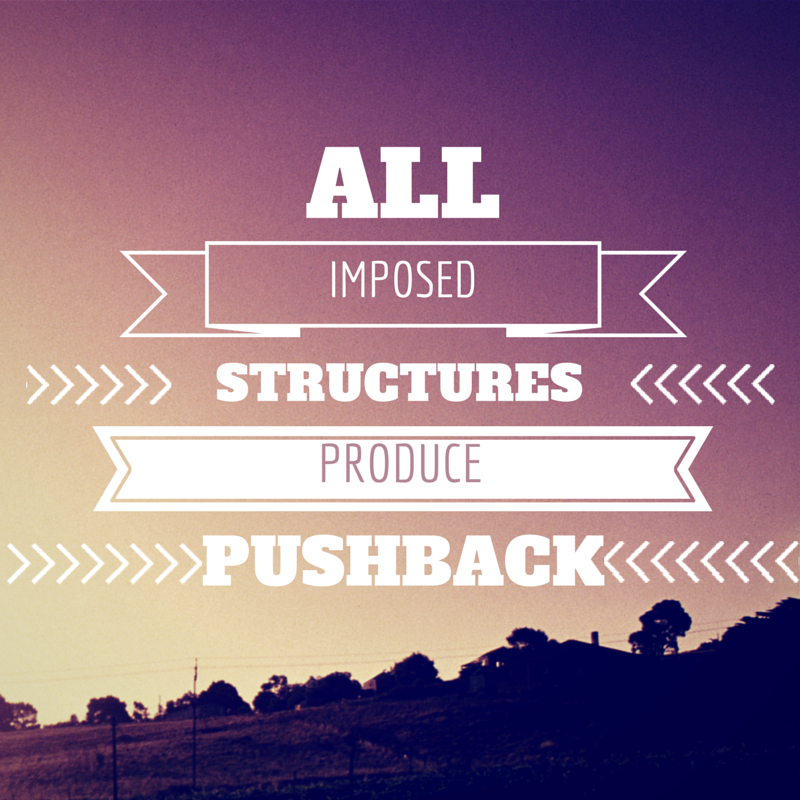 How can anticipating push-back help you roll out a new structure? 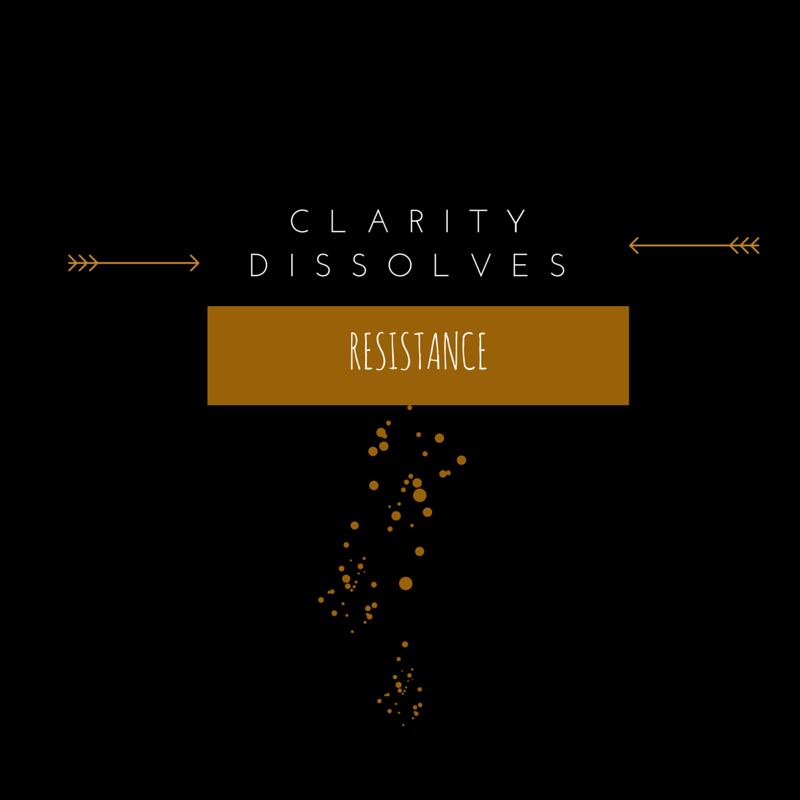 For thought: In which ways have you experienced resistance to an idea or change? Have you ever thought, “Why don’t they understand?” Have you ever been able to clarify your position enough so that resistance faded away? For thought: This can be used in many ways! What systems, resources, attitudes, etc. qualify in your school? 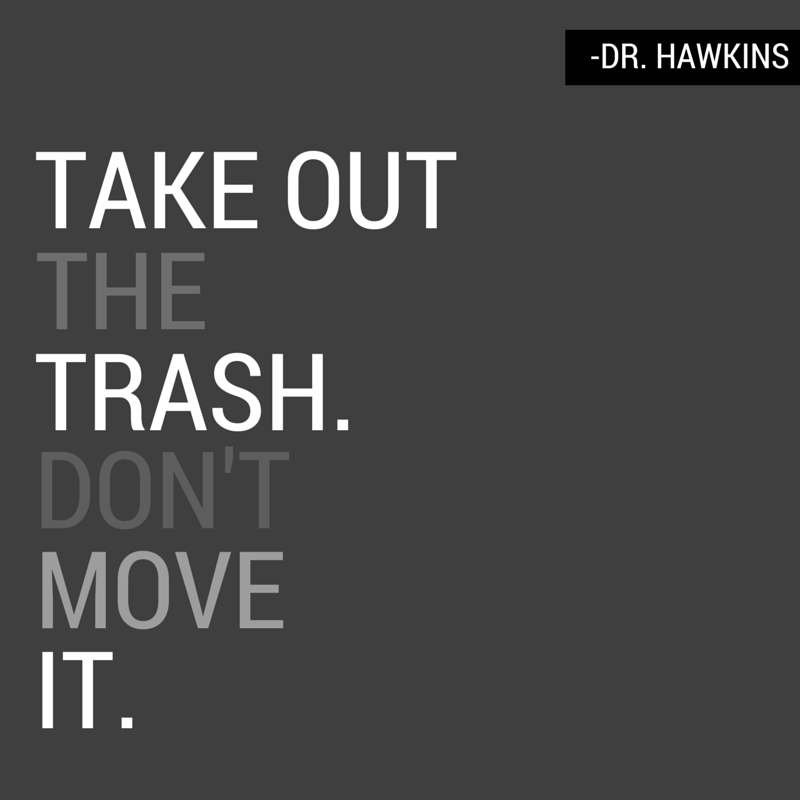 (Don’t tell us, just think about how you can get rid of it). For more information on our partnership with the College of St. Rose — the School Building Leader (SBL) and School District Leader programs — click here.